A couple of years ago I changed from feeding cultivated, shop bought vegetables to mainly forage (weeds, grass, wild plants and flowers). Although, the girls have never had any digestive problems George seems to be quite sensitive and wild forage suits him better. 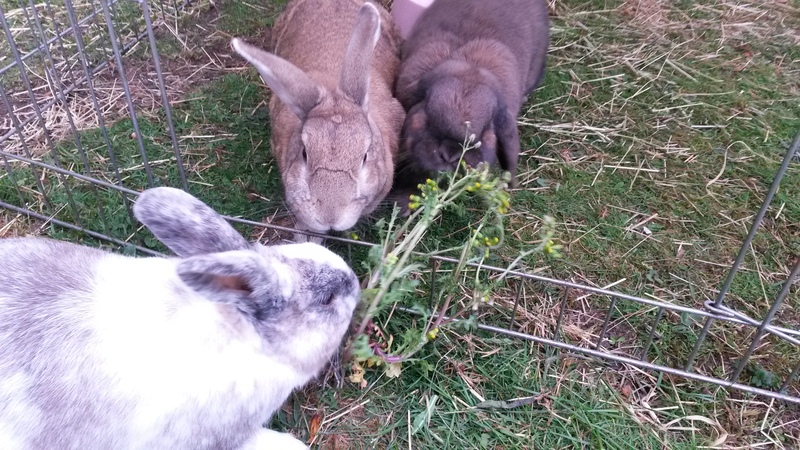 At the moment the rabbits are really enjoying Groundsel (Senecio vulgaris), I pick it in the morning when walking the dogs. It tends to grow around kerb and field edges so you do have to be careful that it’s not been urinated on by other animals. 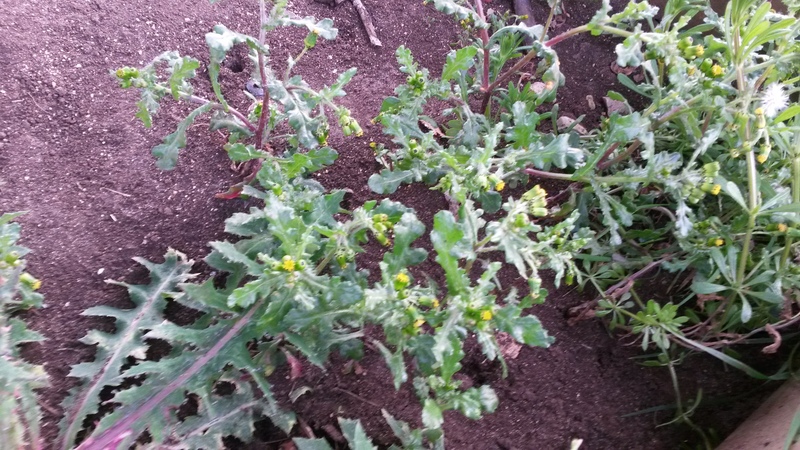 Groundsel is toxic to cattle (it causes liver disease) but can be fed safely to rabbits in moderation. 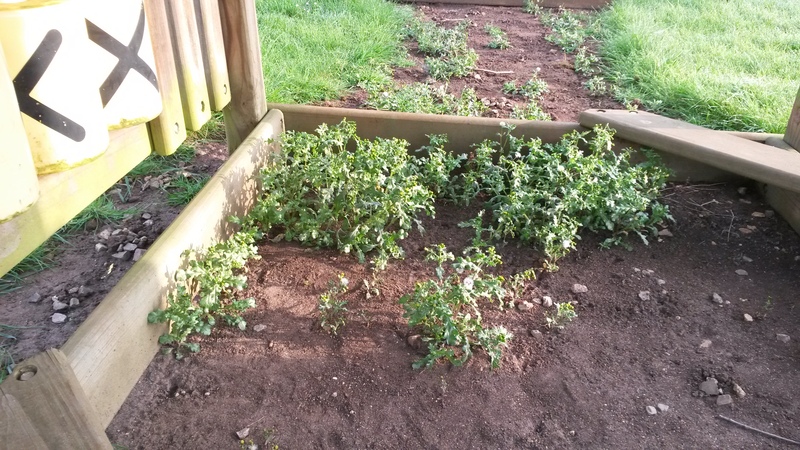 Groundsel growing under the local kids climbing frame.